Revision of S. American Saurauria (Actinidiaceae). Field Museum of Natural History: Chicago. 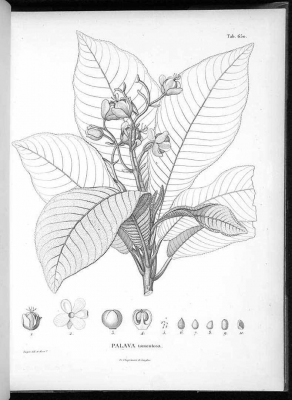 A treatment of the S. American species in the genus Saurauia. It can be downloaded from the Internet. Northern S. America - Ecuador, Colombia, Venezuela. We have no more information on the wood of this species, but the following is a general description of the wood from species in this genus. Captcha: 6 add another 6 is?